"Revelry" starts out with a straightforward blues riff—this is the song you might hear as the backing track to the scene in a film when someone snaps a pool cue over someone’s head in a barroom brawl. There’s a lot of The White Stripes in there, and The Black Keys—Gentlemen and Scholars are, quite simply, offering straightforward blues rock here. It’s nothing new (it was nothing new when The White Stripes and The Black Keys did it, either), but they do it with proficiency. Vocalist Jeremiah Galey exhibits his impressive vocal range immediately in, “Hold it Down,” Patrick Brady rips through a solid guitar solo, and Marco Vaughn on drums with Shane Strickland on bass keep everything bouncing and plowing forward. “Right City” features a Modest Mouse-like bass line and an Arctic Monkeys style. Their affinity for blues rock remains apparent throughout the entire record—and they continually prove they are good at it. At times, they sound almost like a really put-together blues cover band—these are tropes, sounds, and arrangements we’ve heard for decades. The last track, the title track, “Revelry,” brings things back down a bit, relying mostly on a single acoustic guitar. The song is deeply personal and will probably find fans with listeners who are feeling introspective, even if the song drags a bit. 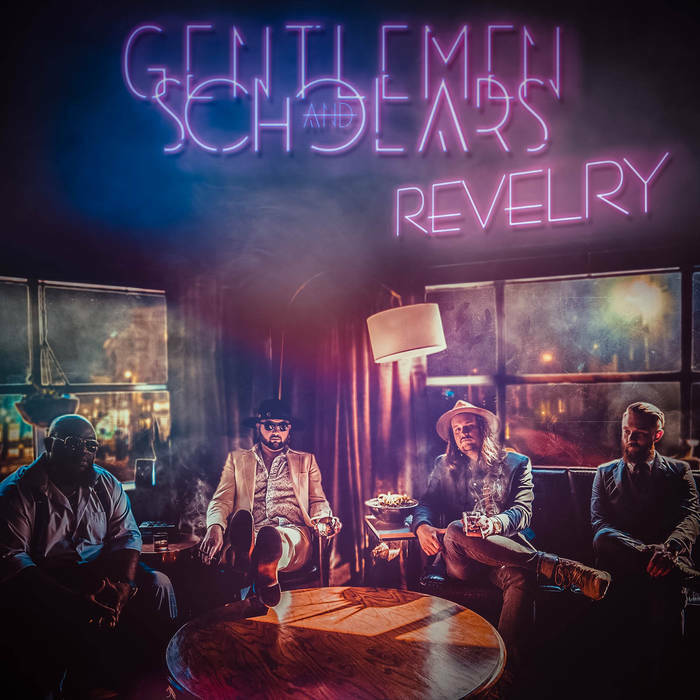 Overall, “Revelry” is a strong offering by a talented band—this critic just hopes that with their next offering they step a bit further out of their comfort zone and begin to explore new territory.